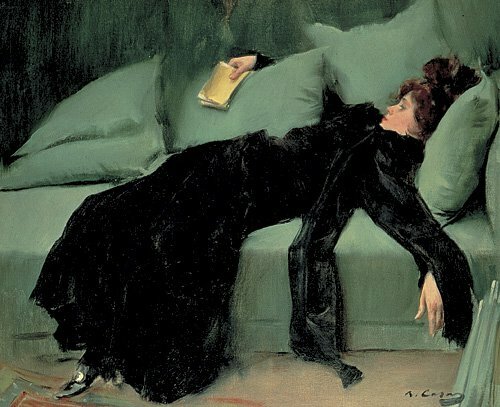 A new year means new reading challenges. 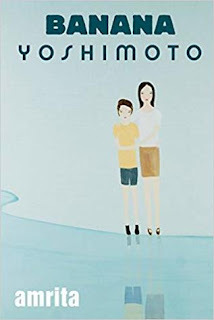 To kick off 2019, I am participating in the JLC12 - Japanese Literature Challenge 12. 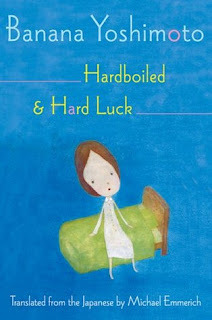 Yep, its the 12th year that my dear friend, Meredith, has hosted this wonderful challenge and I am so excited. 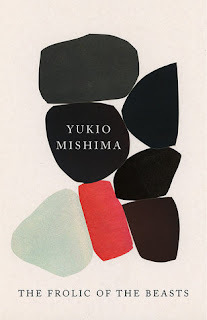 From January to March, all you have to do is read one (1) book of Japanese Literature. That's all. How easy is that? And, how fun? If you want any more information, or want to find out who else is participating then head on over to Meredith's book blog, Dolce Bellezza. What do you think of my choices? Not bad, eh? Or, do you have any recommendations for me? Let me know, I would definitely appreciate it. And now, I'm off to start reading for the JLC12. Happy reading to you, too!! This challenge comes around and I immediately have challenge envy. 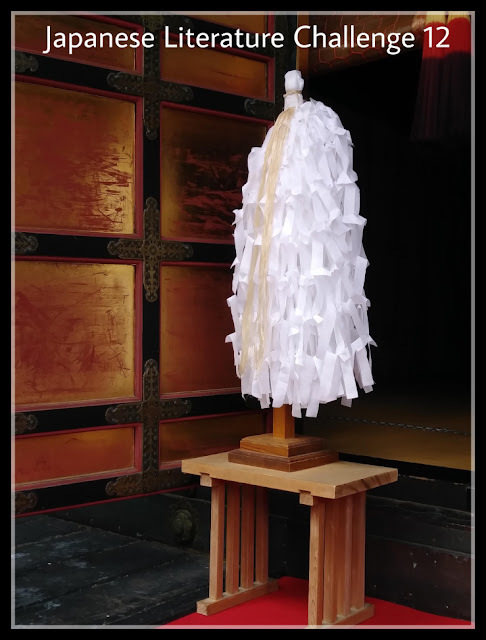 Only for this one because of my love for Japanese literature but I am horrible, HORRIBLE at challenges. 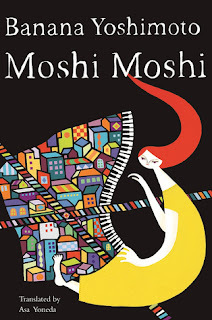 So many Banana Yoshimoto books! :D How fun. 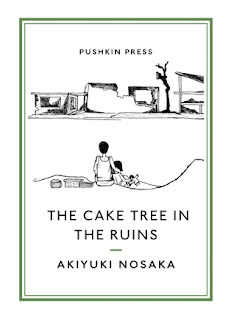 I have so far read two stories from The Cake Tree in Ruins. 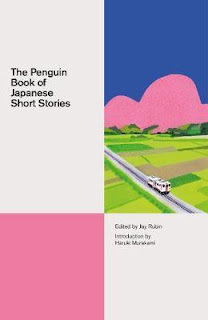 This week I posted on a very moving story, "The Whale Who Fell in Love with a Submarine"
The Penquin Book of Japanese Short Stories is providing me first reads on lots of writers. 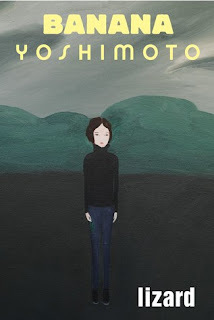 I first read Banana Yoshimoto during JlC3 in 2009 and loved her work. Ti, I know what you mean. I love to join challenges, but sticking with them is hard. Except for this one. Its too easy not to complete - one book in three months. Plus, there are so many good ones out there waiting to be read. So, I'm definitely going to enjoy this one. Be sure to read "The Whale Who fell in Love with a Submarine"'. Would enjoy seeing your reaction. Lot's of books to choose from! 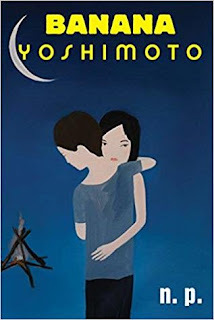 I am new to your blog so I don't know what genre you prefer -and I'm not too thrilled about Banana Yoshimoto myself- but Strangers by Taichi Yamada is one of my all-time favourites. 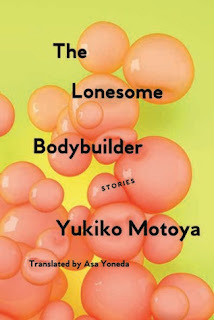 Also, Woman in the Dunes by Kobo Abe is un_for_get_table. And Kazuo Ishiguro is probably not "allowed" but his A Pale View of Hills is set in Japan and a lovely quiet novella. That was me, commenting above.... Don't know why it says anonymous! Gnoe, thanks for your comment - I am jotting down those titles now :) More books to look forward to.